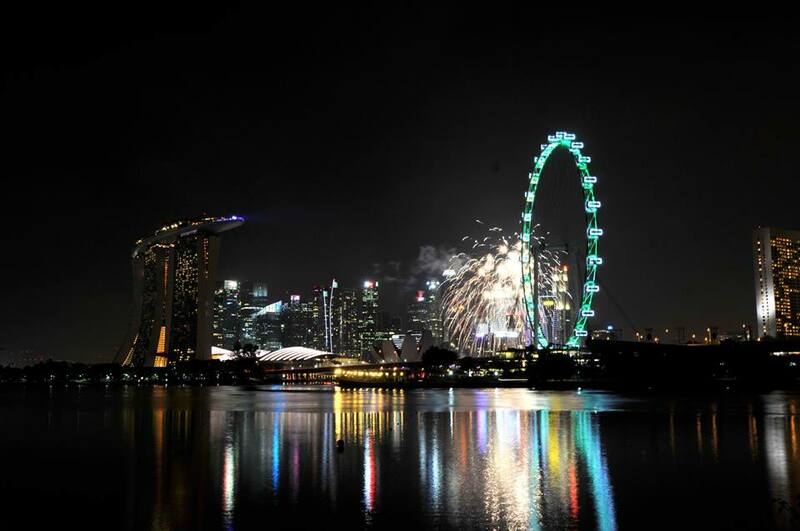 Singapore is one of the most urbanized and developed countries in Asia. No matter how much time you spend here, you will be unable to discover this city-state completely. 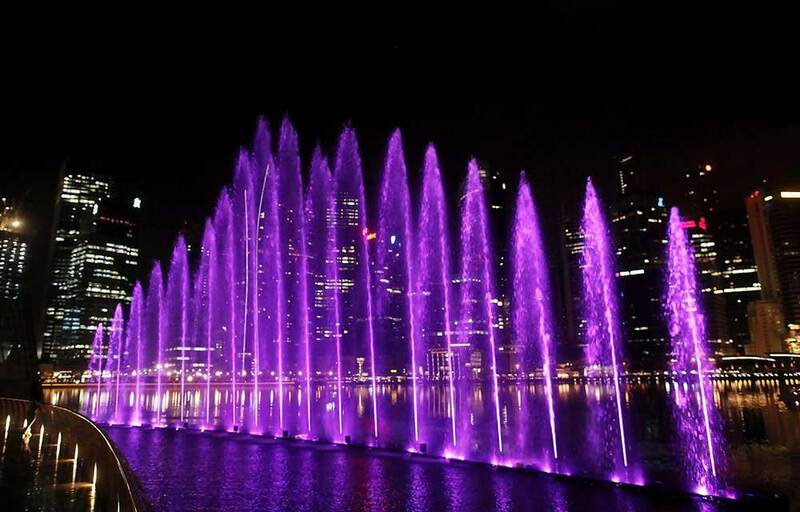 With every visit to Singapore, there is something new to cover, which makes a trip to Singapore even more exciting. 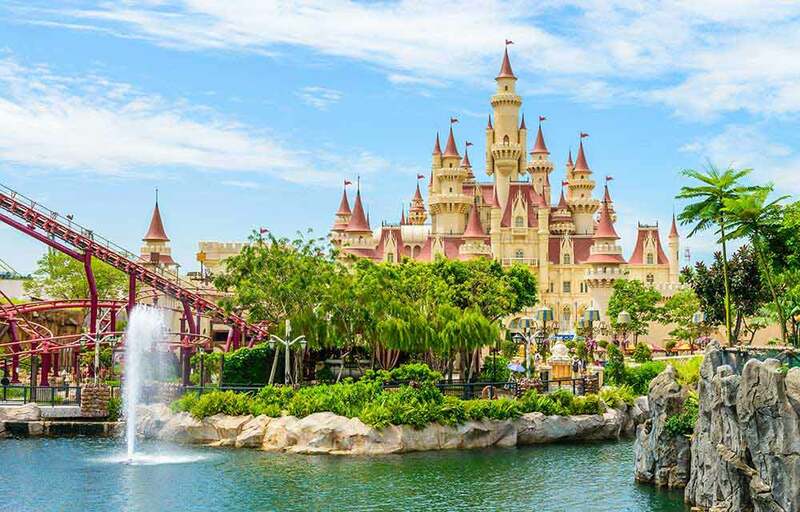 But, if you are on a budget, then Singapore still has a lot to offer in terms of natural sightseeing options, parks, museums, and restaurants in Singapore. 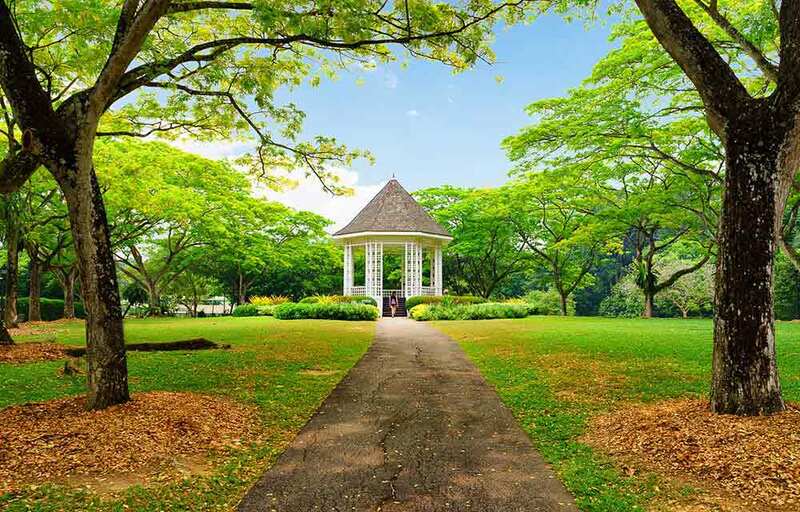 The Singapore Botanic Gardens is a beautiful park to explore and when this indulgence is free of cost, then it becomes even more special. The gardens houses plants and trees from all around the globe. One can easily get lost in the freshly ordered alleys. 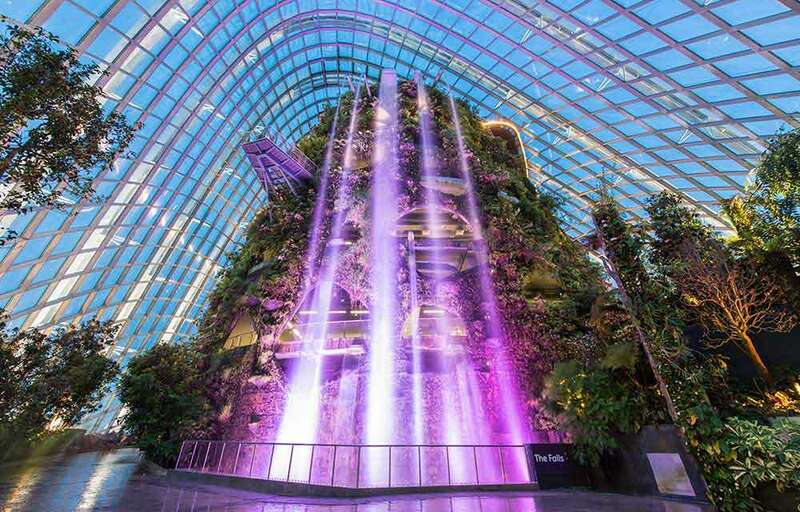 The Gardens also houses the National Orchid Garden, the entrance of which is priced at S$5. There is a wide variety of orchids placed here which offers unmatchable fragrances and a sweet visual beauty around you. This place is special, once you visit this place you will come to know why. 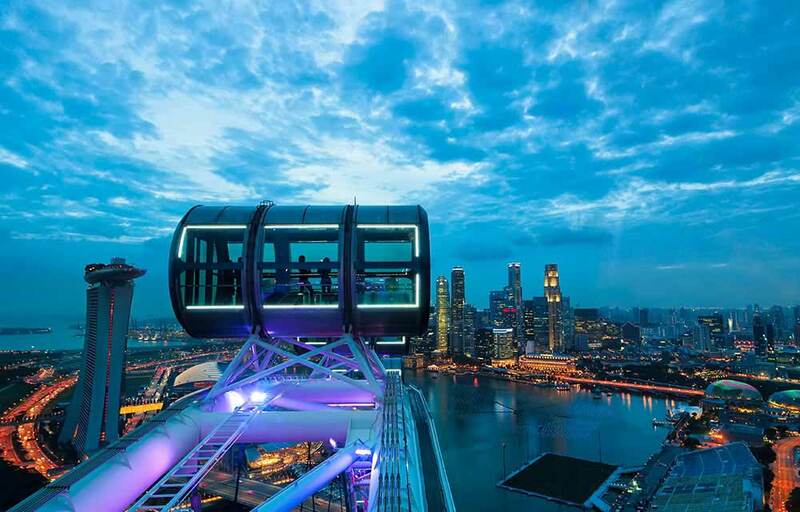 Asia’s largest Ferris wheel is one of the best possible additions to the tourist attractions in Singapore. Enjoy breathtaking views of the Singapore skyline and landscape and browse through major landmarks of the city all in one round @30 minutes. The tickets are priced at S$33 per person. If you wish to capture these moments, you will have to upgrade to the Private Capsule. They offer a premium champagne for celebrating a special occasion in the private capsules. Avoid this attraction if it is raining. You will hardly be able to see anything if it rains. An awe-inspiring place at the very sight of it is what you can describe it. Hosted in the Gardens by the Bay each evening post sunset. 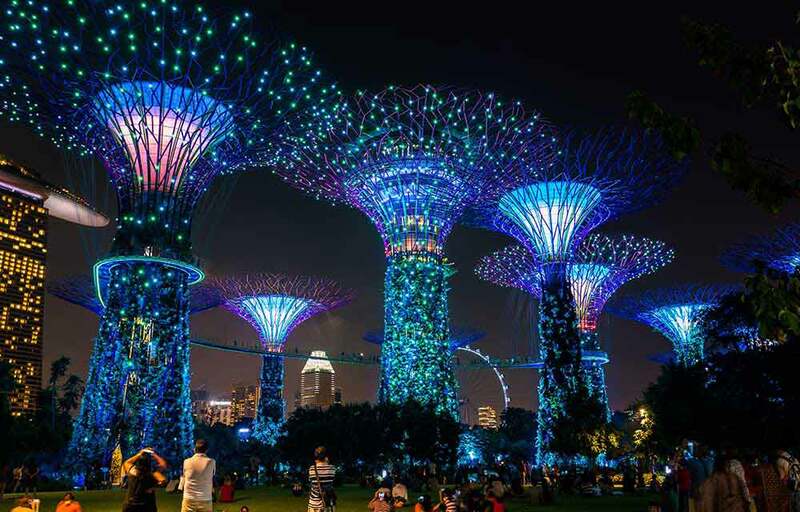 The futuristic-looking trees are lit up in different ways together in sync with the music. The atmosphere created is enticing and fascinating stimuli to your mind. The programs are changed frequently, so each time you visit this place, you will have something different to see and experience. Catch the best seat in the house by coming early. What is best is that it is absolutely free. Another popular free indulgence in the city of Singapore which you should never miss out. The choreographed show has projections on the singing fountain splashes. This creates bubbles everywhere and a wonderful atmosphere everywhere. There are two shows held every day except on Friday and Saturday, where there are three shows daily. 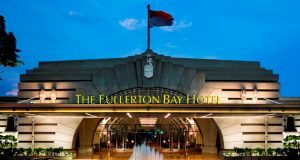 The best spot to catch the action is to stand facing the Louis Vuitton store or outside the main exit of the Marina Bay Sands shopping mall. Artificial waterfalls and planted walls form the concrete surreal jungle. A new concept which was introduced by Singaporeans itself. Get deeper insight into rare plants, and capture the precious moments on your smartphone or camera. 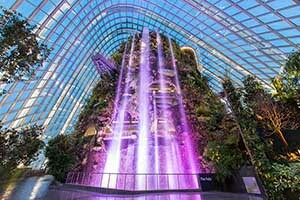 The mysterious world built by man also features a 35-meter tall hill that is covered in lush vegetation in the vicinity of the tallest indoor waterfall in the world. The entry prices are very nominal and you would surely enjoy the experience here. 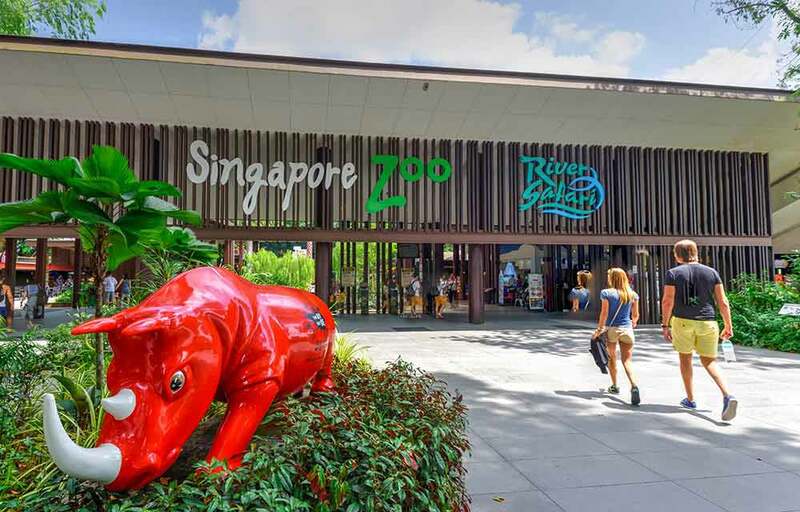 One of the top attractions in Singapore that houses over 2,800 animals from 300 species. 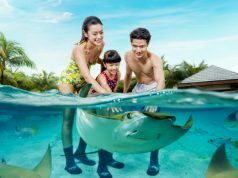 Browse among the awesome animal species like the giant crocodiles, rhinoceroses, pygmy hippos, orangutans, lions, zebras, and much more. You have four options to choose from: Singapore Zoo, Jurong Birds Park (5,000+ birds across 400 species in the world’s largest free-flying aviary), the Night Safari (1,000 animals in their natural nighttime habitats), and the River Safari (Largest collection of freshwater fauna in the world with 6,000+ animals and 40 endangered species). 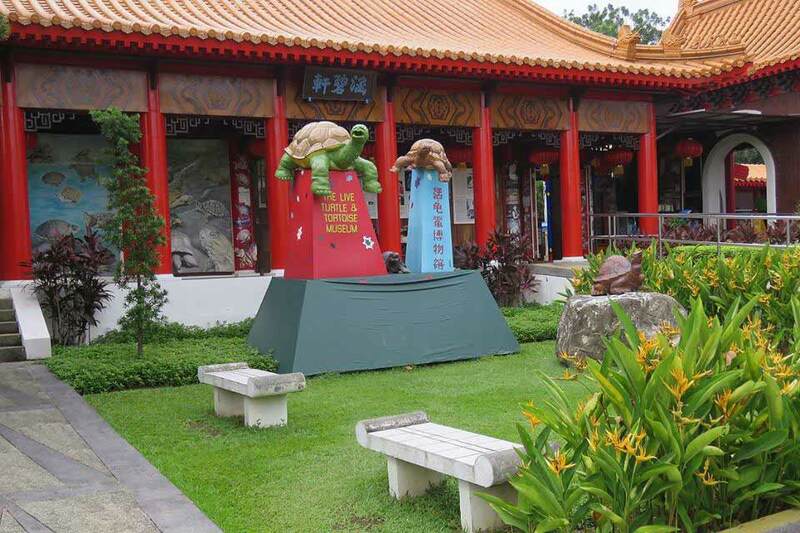 One of the weirdest theme parks that are home to 1,000 statues depicting scenes from the Chinese folklore. Still, it tends to attract several tourists from around the globe. Easily accessible via the MRT or road. The place charges no admission fee, so there is no harm in checking it out. The best time to visit this place is early morning as the afternoons get a bit hot. This place was built only for fun, entertainment, and leisure. One of the popular tourist destinations where you can laze around or relax on the beaches. It may not offer you the scenic beauty as in the beaches in Malaysia and Langkawi, but when the indulgence is free, one should ideally not complain. There are several activities which would keep you engaged. If time permits, you can also visit the Universal Studios. 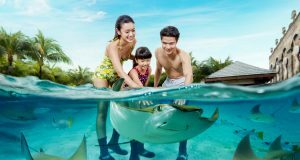 What more, the Sentosa Island is open 24 hours. No matter how much time you spend here, you just can’t get enough of it. If a new smartphone or a digital camera or laptop or some electronics is on your wish list, then there is no better place to be. 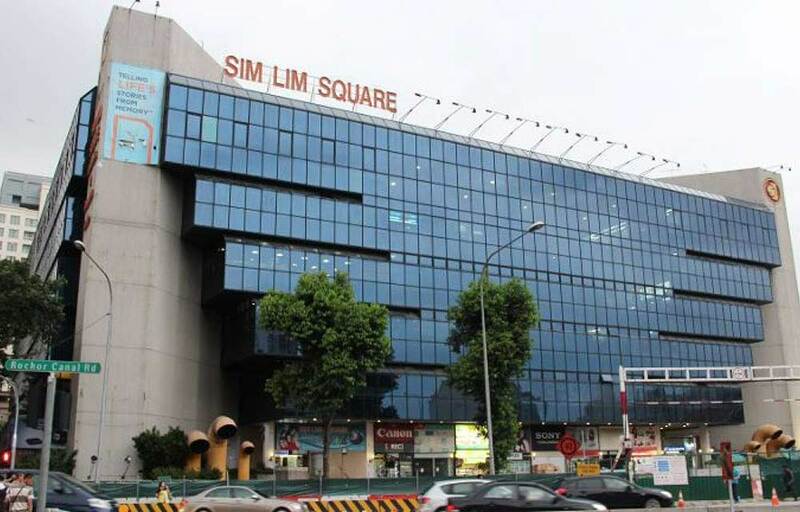 The Sim Lim Shopping Center has 6-7 stores of all the electronics that exists. 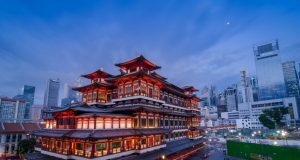 Once you are done with your shopping, you can head downstairs to the food court where you can enjoy an Asian meal for 2-3S$. If you ask the vendor for a tax refund, then you would get 7% cash back when you leave the country. The food in the city is surprisingly cheap. When you get a delicious dish for 2-3S$, you can’t complain at all. You will be spoilt for choices as the variety available at your disposal is endless. 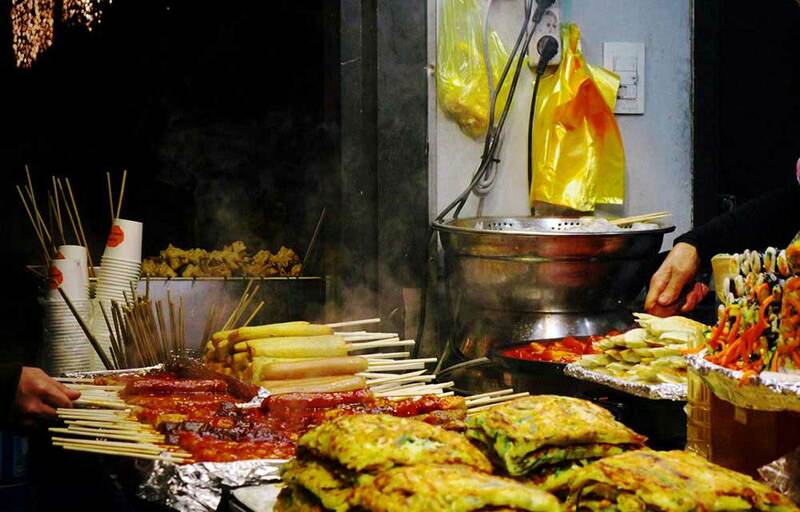 The three ethnic quarters Chinatown, Little India, and Kampong Glam offer several delightful options. You can also purchase cheap souvenirs and gifts which would give you memorable memories once you are back home. What more, these ethnic quarters give you a sneak peek into the cultural heritage of the place. 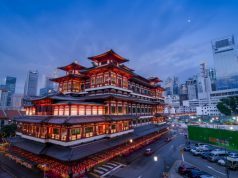 You can also visit the ancient temples in the area: Thian Hock Keng and Sri Mariamman. 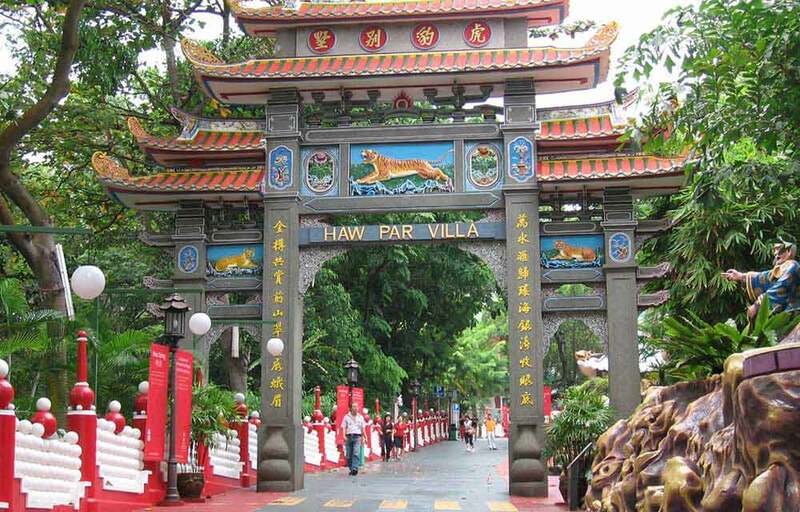 There are also free walking tours conducted in Chinatown every Tuesday.